A website is the virtual shop of your business and the heart of your marketing plan. 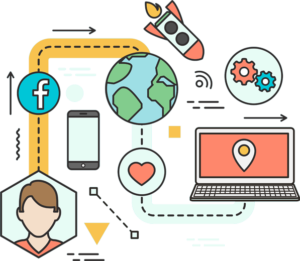 The key to online success is user attraction and engagement, our impeccable designs combined with an interactive and user-friendly methodology of developing websites will drive visitor and convert them too. You can rest assured to get a solution that adds to the value of your business when you choose to work with Conceptol. At Conceptol we believe in bringing your big business idea into reality. Our professional designers and developers possess the expertise and experience to execute projects using the latest technologies. Since inception in December 2015, we have successfully completed more than 675+ projects, and are a top rated agency on upwork. We develop custom as well as theme customization. 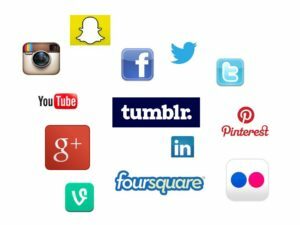 Hundreds of small business owners, nonprofits and corporations leverage our expertise to give wings to their online presence. 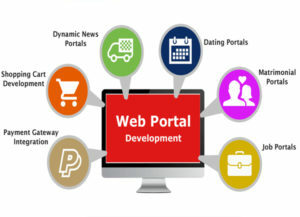 We offer durable, trustworthy and secure enterprise portal development services according to the customized needs of our clients. 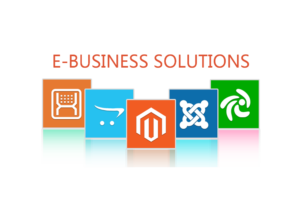 We provide end-to-end e-Business, B2B and e-Commerce solutions for different market segments to help our clients excel and emerge as market leaders in the digital marketplace. 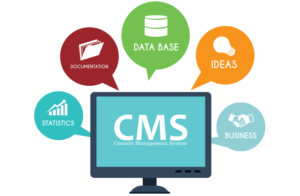 We offer full range of CMS and ECM services that can enable you manage your content and business data in an organized and hassle-free manner. 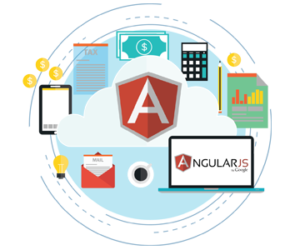 Conceptol’s web app development team is well-versed with Angular JS framework in order to develop expressive and dynamic web applications. 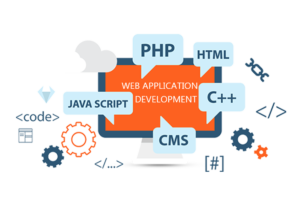 Our Web Development has the needed potential to develop and execute advanced social networking web applications that can provide users a rich and vivid user experience. 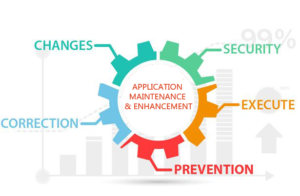 It’s necessary to change with time and at Conceptol you can avail the needed upgradation and maintenance services that can make your web applications keep up with the latest trends. We provide our services in developing travel based web applications that are especially developed keeping in mind the latest trends in travel industry so as to provide a rich experience for you and your customers. The process that will lead to the creation of a beautiful design that is unique to your company’s brand. The core tasks are involved here such as building the site structure, constructing the templates, importing data, publishing content, and creating news stories and events, etc. We have the project developed, now we are ready to show the world!!! 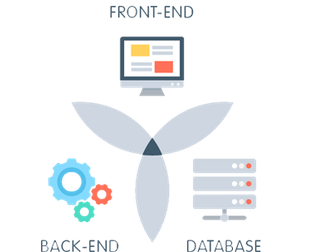 Using its technological resources to its advantage, Conceptol is a reliable and trustworthy digital transformation company that assures handy, interactive, scalable and extensible web applications at competitive prices. Our skilled and experienced team of programmers entirely focus on creating apps that benefit you with a friendly interface and a wide range of features. The entire process is automated and streamlines your business with the reduction of data entry. Considering every business need, we create applications that can be customized for sending & receiving emails. With our web apps, you can strengthen your communication effectively that ultimately help you increase the turnover. Today, a simple website with the basic functionalities won’t cut the deal, but a website with featured web applications like social media, contact form, photo galleries, video apps, etc. will add to the beauty of your site and attract more visitors and engagement. 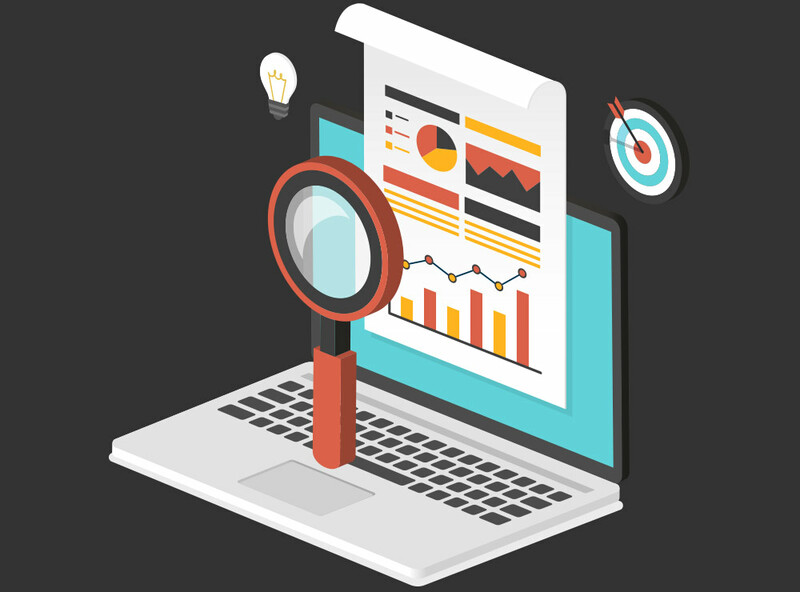 Our custom web development services will ensure your website stands out like a white pigeon in a group of black pigeons.